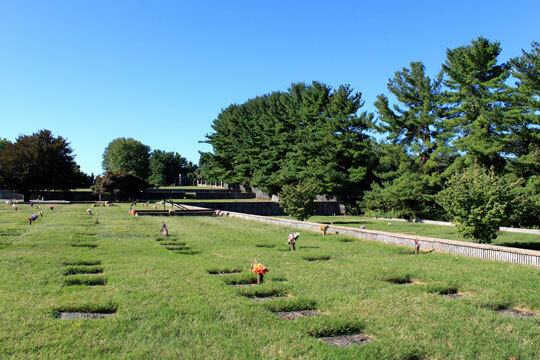 For those who prefer the simplicity of traditional ground burial, the cemetery has a large selection of choice locations available throughout the grounds. From a single space to a large family estate, Dulaney Valley Memorial Gardens will accommodate your needs and those of your entire family. To remember, and be remembered, are natural human needs. Throughout human history, memorialization has been a key component of almost every culture. Just as there are many choices for most of the decisions you make in life, today's memorialization options are diverse. Take your time to discuss and explore, with a Dulaney Valley Family Service Advisor, the many options available for memorialization. 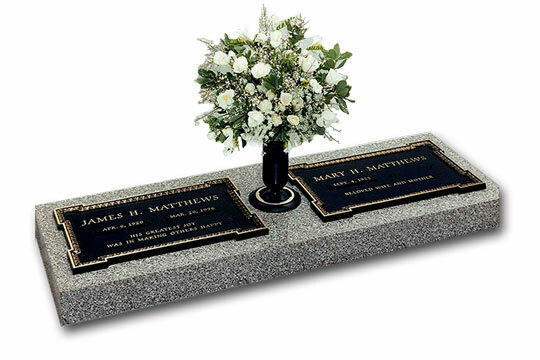 Because no two pieces are identical, granite best symbolizes the unique imprint of your loved one's legacy. Coupled with a wide variety of shapes, colors, and design choices, upright monuments offer an opportunity for complete customization. 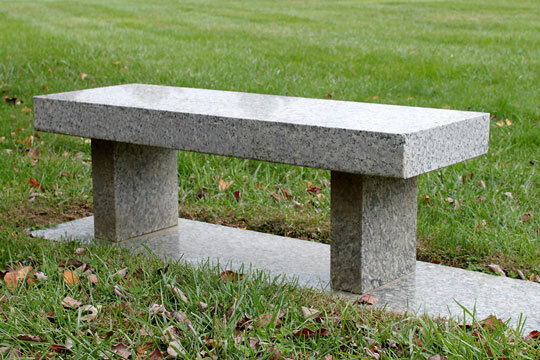 Granite Benches are available in various designs and color options. Sandblasted inscriptions, emblems and vases are optional. Pre-installed, steel-reinforced, concrete structures, designed to hold two caskets, are placed with precision in areas graded and equipped with a drainage system. The drainage system works to prevent water from accumulating around the crypts. These double depth crypts, available in several gardens, are more economical than traditional side by side burial. Additionally, lawn crypts enable Dulaney Valley to use land more efficiently—a great concept for everyone! The selection of a casket is a very personal decision and an expression of your feelings. You may select the warmth and beauty of wood or the protection afforded by metal. You may prefer the simplicity of a tailored interior or a more elaborate design. 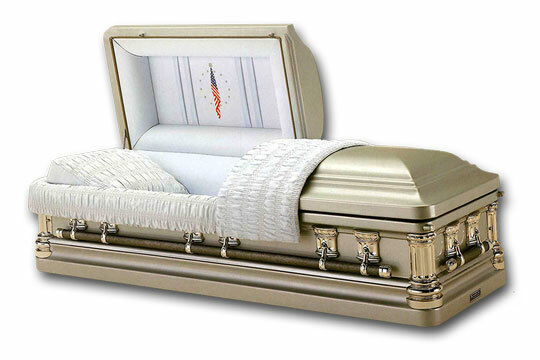 A casket that reflects the personality and tastes of your loved ones will be a final tribute to their lives. 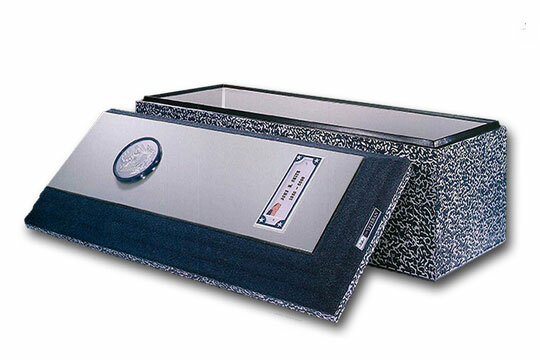 A vault is an outer burial container placed in a ground space to accept a casket. The vaulted top provides extra strength to protect the casket from damage that could otherwise be caused by the weight of both the earth and the heavy equipment used to maintain the cemetery. Burial vaults are constructed of a variety or combination of materials including concrete, stainless steel, copper, bronze, plastic and fiberglass. 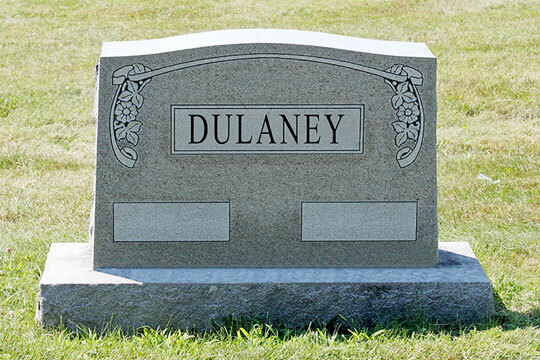 Dulaney Valley requires a vault for every interment. Dulaney Valley Memorial Gardens does not accept plastic or fiberglass. The interment service fee includes the opening and closing of the grave, the use of the lowering device, greens, tent and chairs, along with administration fees such as permanent record keeping and documentation.